Using this guide is simple! Just select a tab, then select the link you need. Not all resources will be available to the public or everyone at the University of Utah. Pay particular attention to the Resource Key on each page to determine which resources are available to you. If you have any questions about this guide or our resources, feel free to chat with us! - University of Utah students, faculty and staff only. Off-campus access may be available for students, faculty and staff. Resource available to public patrons at University of Utah libraries. - S.J. Quinney College of law students, faculty & staff only. - Resource requires password (please ask a reference librarian to log you in). Links without one of these keys are free and available to everyone. Welcome to the newspaper and magazine links guide maintained by the James E. Faust Library at the University of Utah. Here you will find a number of links to Utah and national newspapers and major magazines. Some resources are only available on-site within one of the University libraries. These resources are designated with an appropriate icon. Students, faculty, and staff of the University of Utah can access these resources in our library or by using the off-campus access link. 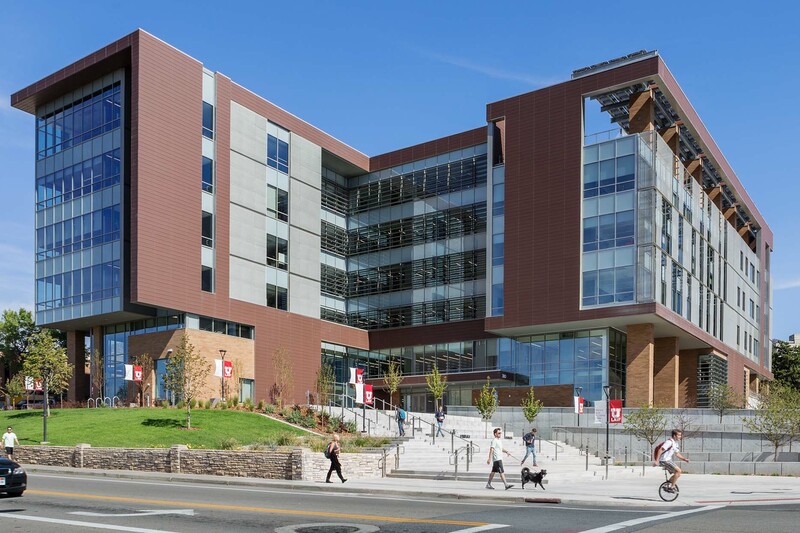 If you are not a student, staff or faculty member of the University of Utah, you must use one of our computers within our library or the Marriott Library. See the resource key located on each page for additional information. Have a question about our library, our reseources, or how to find something? You can call us at the number above, send us an e-mail, or chat with us! A reference librarian is generally available between 9:00 a.m. and 5:00 p.m., Monday through Friday.